Say hello to our Social Media Manager, Jenny! She used our Holiday Red Lip Pencil and Red XL Glitter to get the ultimate glitter lip look! Our glitter is ultra fine, so you barely feel it, but you will definitely see it! Get a smile that you can see from the stage. Try it out with your favorite colors, lip pencils, or even lip paints! Vimeo: See makeup swatches and how-to videos! Pinterest: Get inspired with fresh ideas! Facebook: Stay up-to-date on what's new with BA Star! Hard work and perseverance will take you far, but when it's time to shine on the field, stage or dance floor, you need makeup that's as resilient as you are. BA STAR's durable and long-lasting cheer and dance makeup kits are designed by makeup professionals to ensure the products stand out and stay on, even during intense routines and workouts. BA STAR is a leader in high-quality performance makeup for cheerleaders and dancers. Our gentle yet effective products include body glitter, lip pencils, eye shadows and palettes. All of our cheer competition makeup products are long lasting, easy to apply and gluten-free. 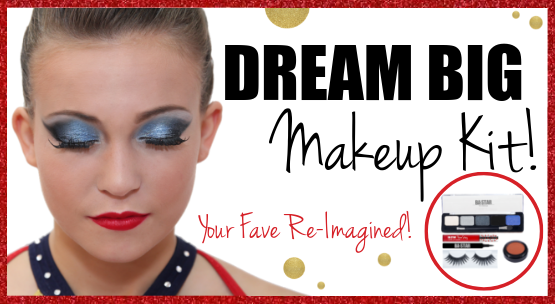 Browse our cheer glitter face makeup to find your team colors, or select a convenient makeup kit. You can also use our custom kit builder to create a personalized winning look. 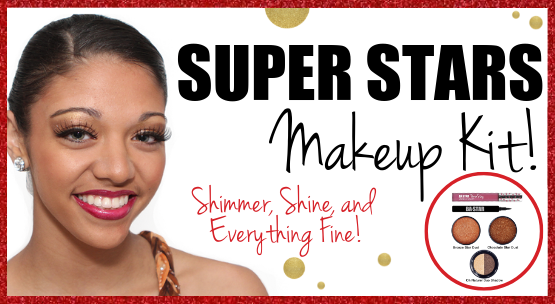 The best professional stage makeup for dancers at the best price is right here at BA STAR.